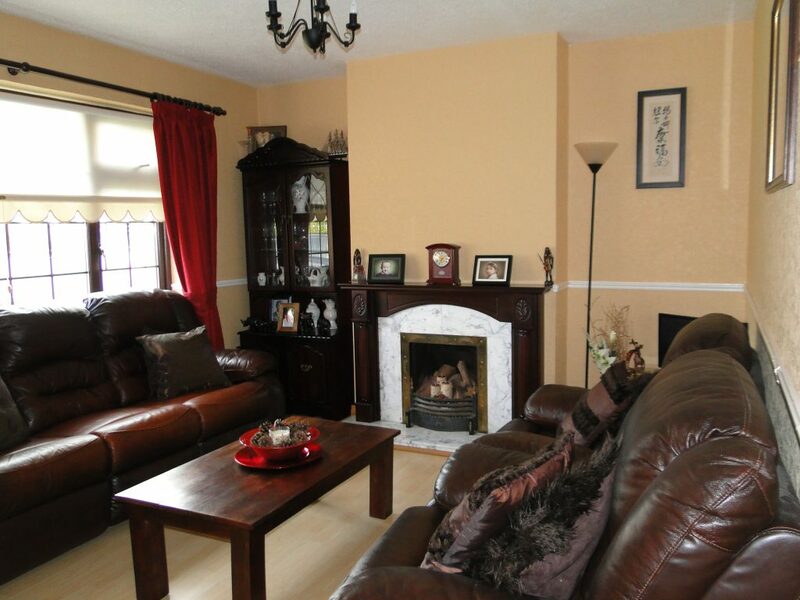 Superbly located semi-detached residence in a much sought after mature residential area. 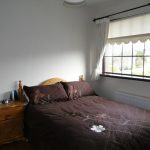 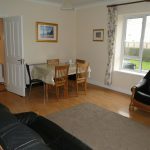 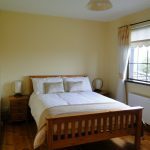 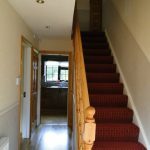 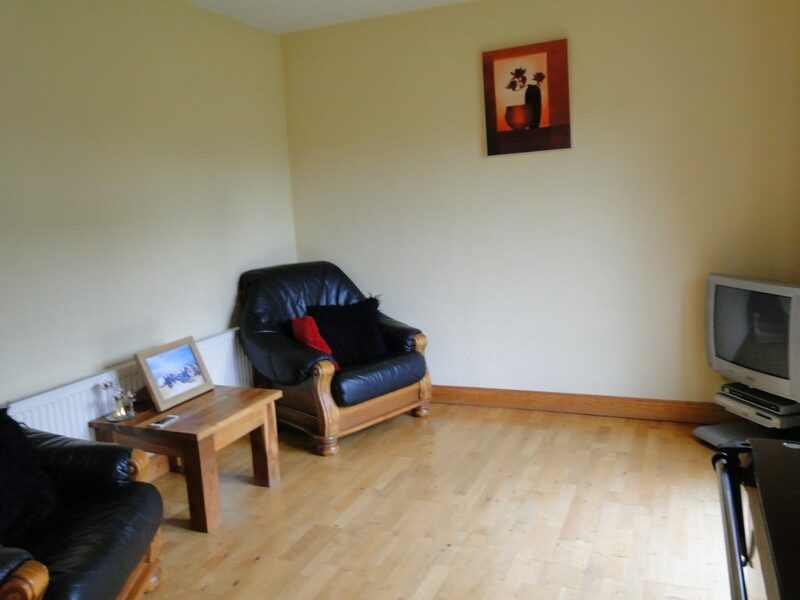 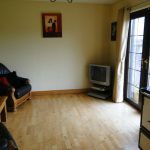 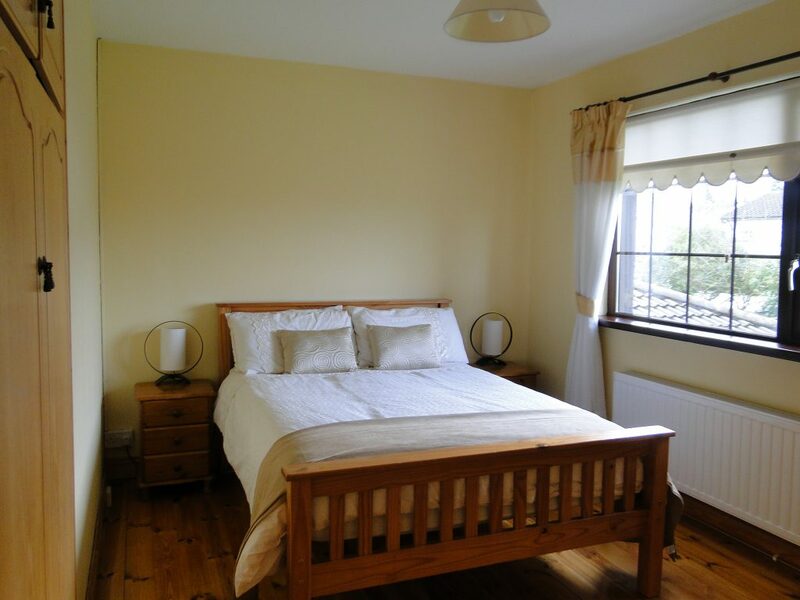 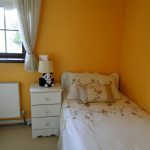 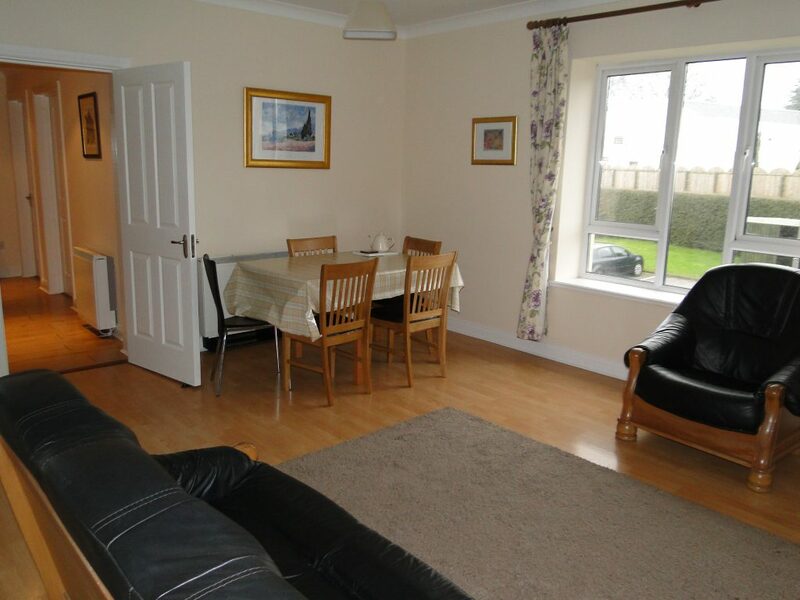 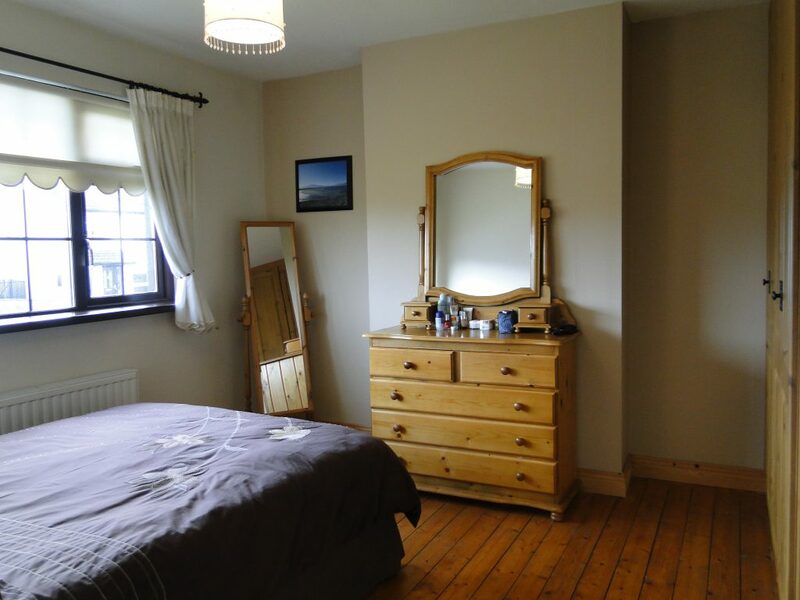 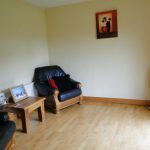 This property is within walking distance of Athlone town centre, local national and secondary schools and a 10min walk to AIT. 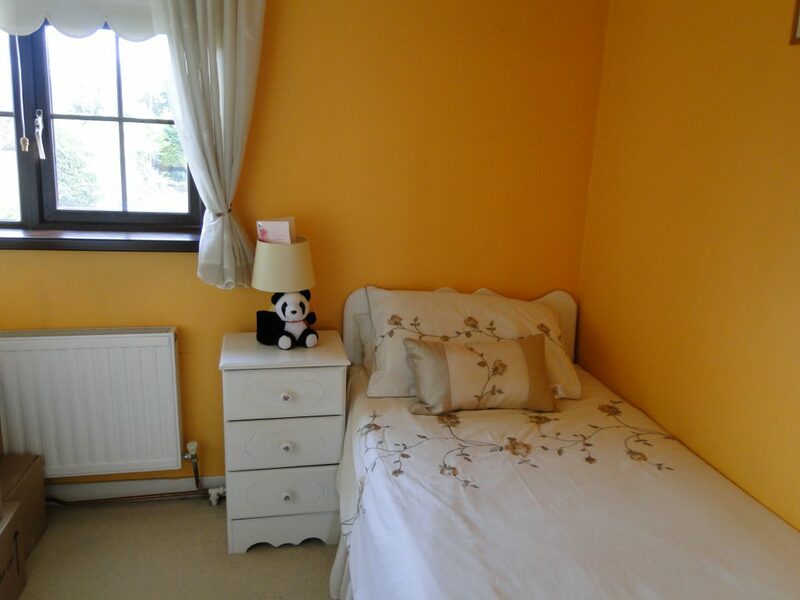 It will appeal to a variety of purchasers; Property investors would also find this a gem. 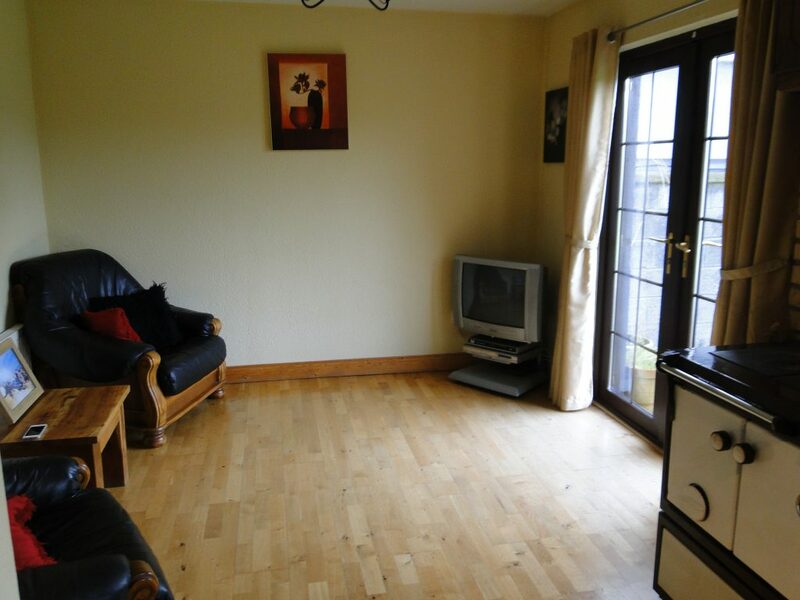 It is presented for sale in excellent condition. 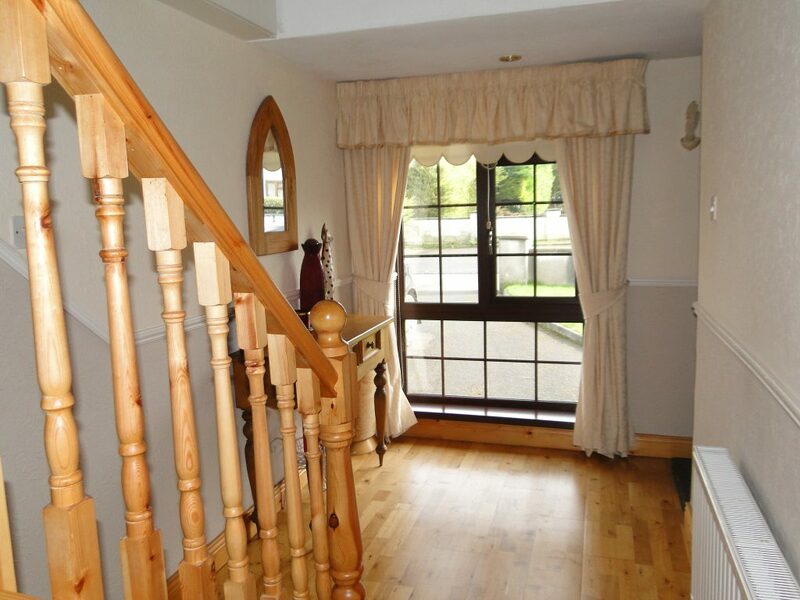 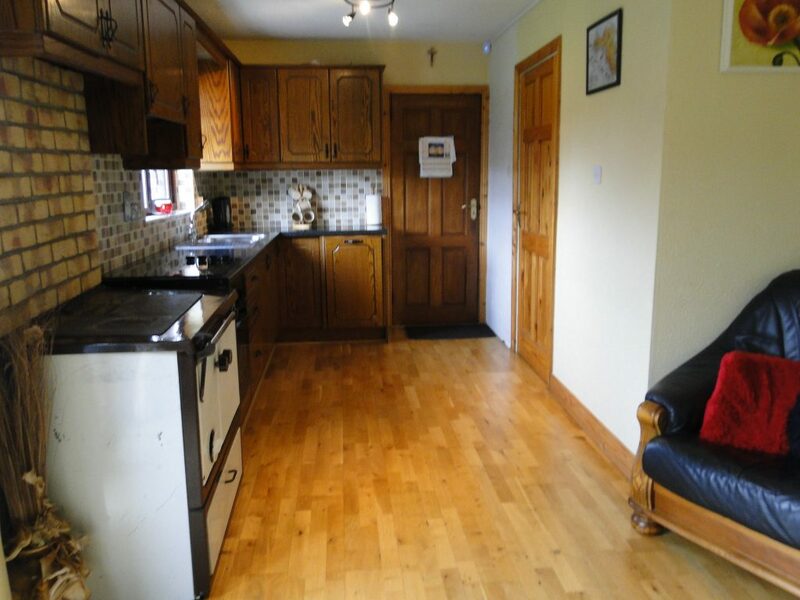 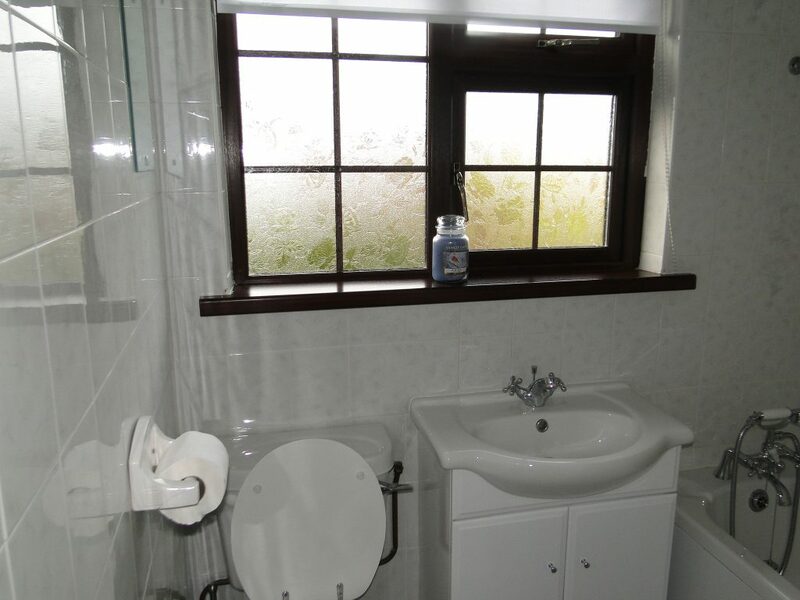 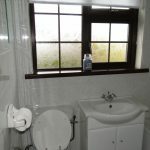 The property includes Entrance Hall, Kitchen/dining, Sitting Room, 3 Bedrooms, family Bathroom. 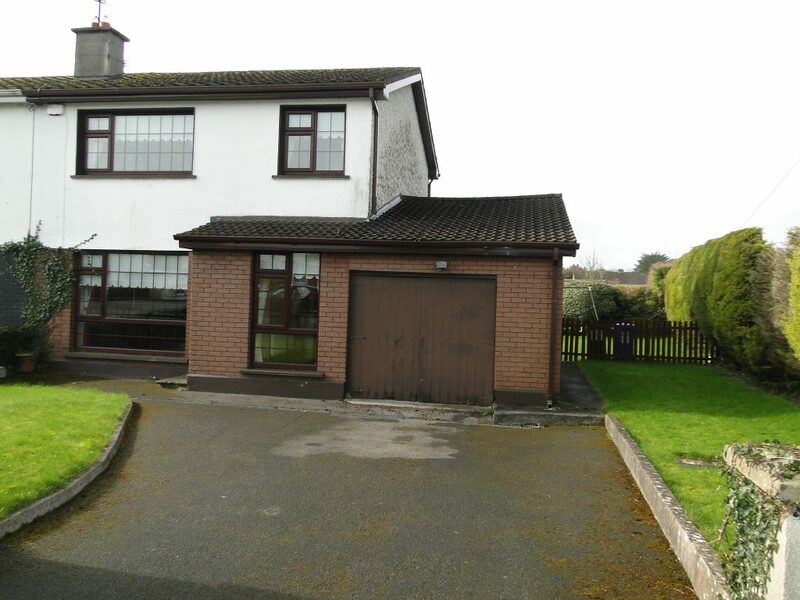 There is a spacious garage which offers great opportunities for conversion. 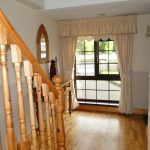 This light filled property benefits from a large private rear garden with a wonderful sunny aspect. 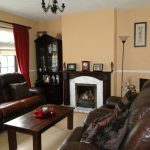 Sitting Room 15 x 12 Timber floor covering, open fireplace with timber and marble surround, large window overlooking front. 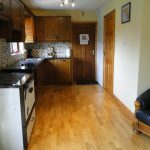 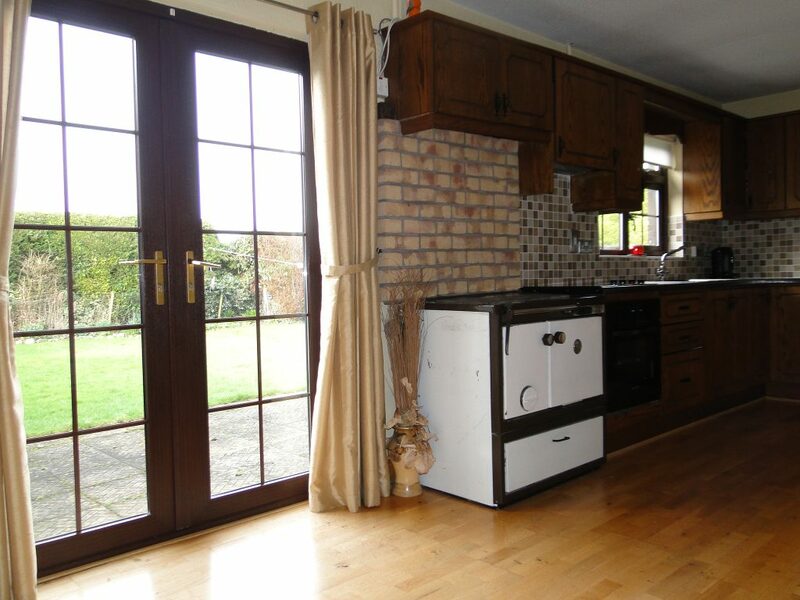 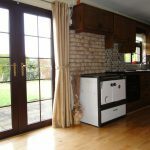 Kitchen/Dining Room 20’ x 9’ Timber floor covering, solid timber kitchen units fitted, range with back boiler fitted, plumbed for dishwasher, French doors leading to rear garden. 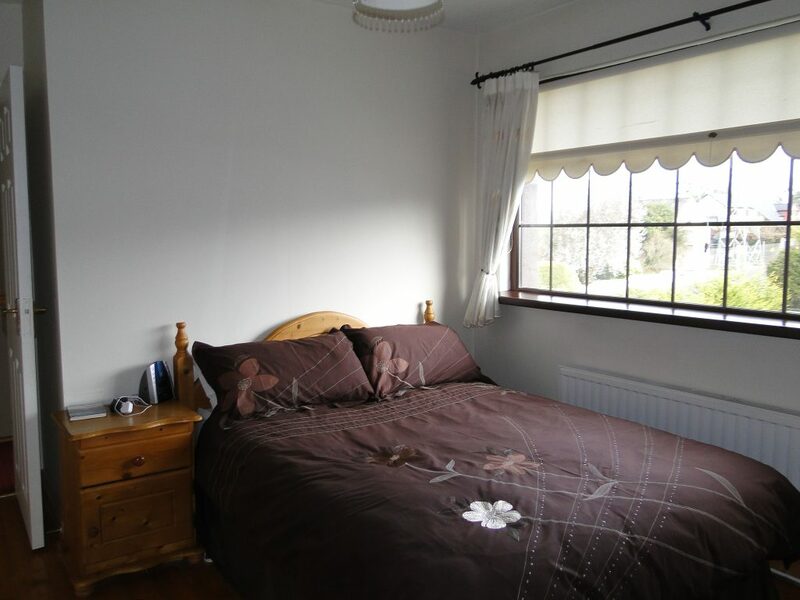 Bedroom 1 16’ x 10’ Timber floor covering, built in wardrobes. 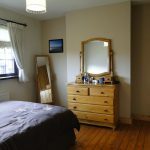 Bedroom 2 15’ x 12’ Timber floor covering, built in wardrobes. 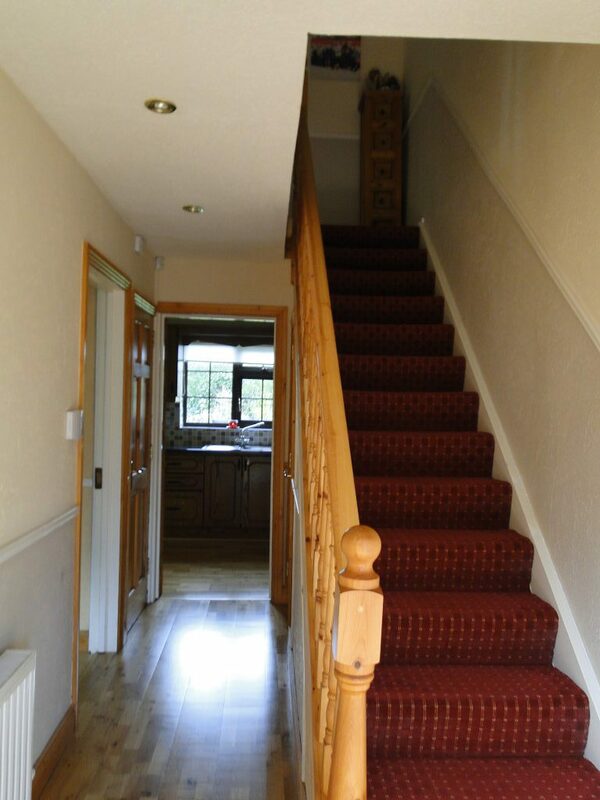 Bedroom 3 10’ x 7’ Carpet floor covering, built in wardrobes. 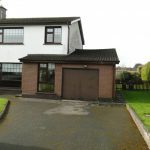 – Popular residential location close to town. 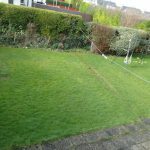 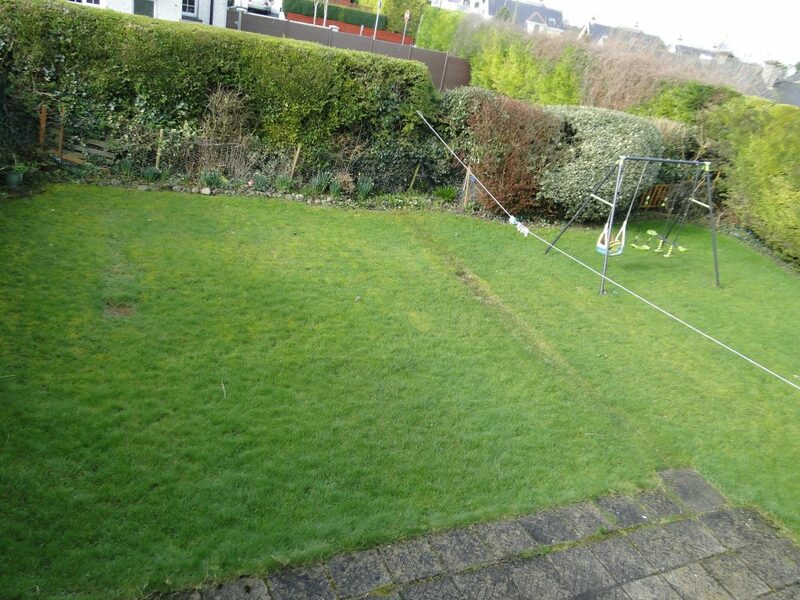 – Large well-maintained back garden.